HARLIE is the first self-aware intelligence engine. But instead of answers, he has questions—too many questions, and most of his questions have no answers at all. First published in 1972, When HARLIE Was One was immediately hailed as a groundbreaking debut novel, examining the most fundamental question of all: What does it mean to be human? Revised by the author in 1988, this expanded edition is available again. 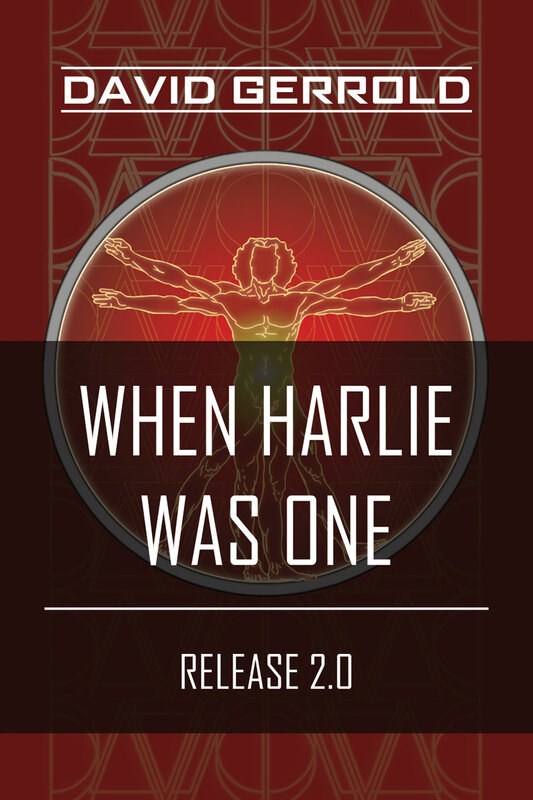 Despite all the progress in computer technology since then, When HARLIE Was One still has extraordinary power to touch the human heart. Nominated for the Hugo and Nebula awards for Best Novel of the Year, its themes of love and discovery are even more important today than when first published.